iRealHousewives | The 411 On American + International Real Housewives: The Real Housewives Weekly News Roundup For August 3: Bethenny Frankel Claims Carole Radziwill Was Fired From RHONY, Jerry O’Connell Confirms Denise Richards Is Joining RHOBH And RHOCheshire Adds Two New Housewives For Season 8! 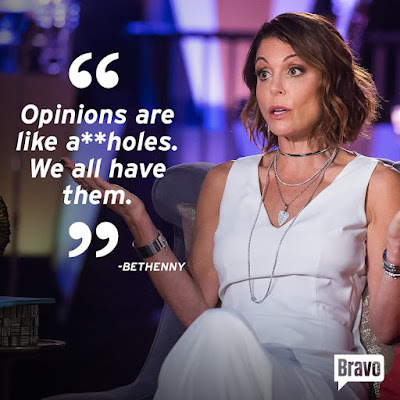 The Real Housewives Weekly News Roundup For August 3: Bethenny Frankel Claims Carole Radziwill Was Fired From RHONY, Jerry O’Connell Confirms Denise Richards Is Joining RHOBH And RHOCheshire Adds Two New Housewives For Season 8! The Real Housewives Of Cheshire Adds Hanna Miraftab And Perla Navia As New Housewives And Season 8 Spoilers Revealed! EXCLUSIVE: Venus Behbahani-Clark And Her Family Have Moved To The U.K. And Will Not Appear In Upcoming Fifth Season Of RHOMelbourne! Ramona Singer Reacts To Carole Radziwill’s RHONY Departure! Mary Zilba Shares Behind-The-Scenes RHOV Drama And Claims Co-Star Jody Claman Threw An Apple At Her, But Missed; Says She Was “Bullied” And “Victimized” On The Show! iRealHousewives’ Top 10 Most-Read Posts Of July 2018!